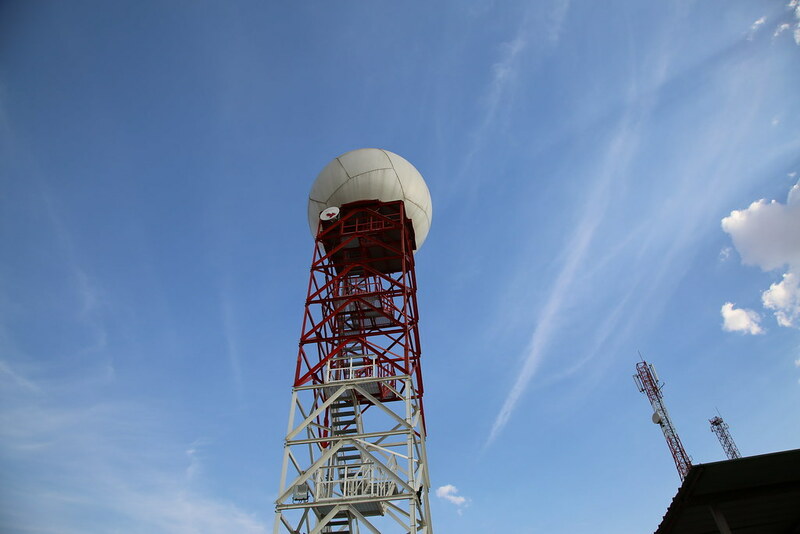 The project will improve the range of weather and climate information available to inform decision making at all levels in Rwanda, and promote its understanding and application. It will achieve this by involving users in the development of new services, making investments in improved observations, forecasting and analysis, and introducing new communications channels. Aspects of delivery will be decentralised to develop closer links with users at district, sub-district and community levels. Output 1: Processes and techniques for the identification of demand-led weather and climate information, and for promoting its understanding and appropriate application, developed and being implemented at central, district and sub-district levels. Output 3: Increased access to weather and climate information to users through a range of communication channels. Met Office (the UK national meteorological service), MIDIMAR, RNRA.